Like many of my fellow mythology geeks I spent a lot of time during childhood inventing my own pantheons of gods and breaking down their powers, cultural relevance and relations to their fellow divinities. 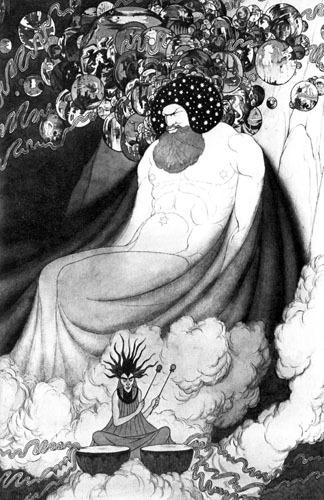 We can all appreciate the fun Lord Dunsany had with the concept and the ingenious way in which he fused elements of Hindu, Christian, Jewish, Muslim and Chinese mythology with his own ideas. 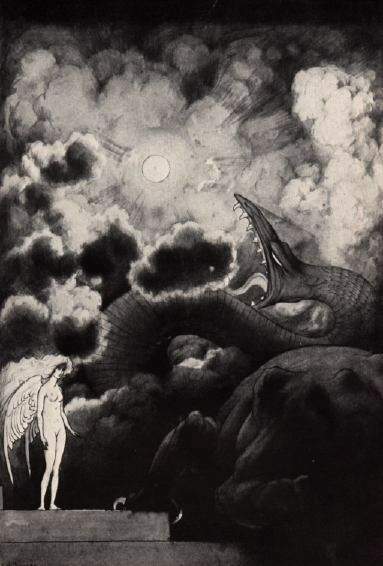 Dunsany didn’t just dwell on surface details of the gods he created, he used their tales to reflect the philosophy, customs and taboos of the fictional land of Pegana, just like real-world belief sytems represent those aspects of the cultures that spawn them. An additional benefit of Dunsany’s work is that it provides us with a consistent vision since it was all composed in the same time period. Real-world ancient myths often evolved or were “retconned” over the ages due to political or social reasons we have no written record of and we are therefore forced to speculate. In The Gods of Pegana mythology lovers are treated to a pantheon’s birth and can follow it through all the way to its eventual demise. In Time and the Gods plus a few tales from Beyond the Fields We Know that same mythos matures into a more sophisticated, almost medieval form. Lord Dunsany’s skepticism of clergy members shines through all the tales as does his wry depiction of the way in which monarchs can force the clergy to change myths to suit the ruling class and not for any profound theological reasons. It is forever implied that priests and prophets who refuse to mold the nation’s myths to please the powerful are simply eliminated and replaced with priests and prophets who will. The same holds true today for both the official clergy and the nation’s secular myth-makers in the education, “news” and entertainment fields. MANA YOOD SUSHAI – The primordial god who created the universe and all the lesser deities. After these acts of creation Mana Yood Sushai rested. No god may disturb him and no mortals may pray to him. He will take no further part in the affairs of the cosmos until the day he awakens from his rest, and when that day arrives all of creation will come to an end, the lesser gods included. Mana Yood Sushai will laugh at the futility of gods and men as he destroys everything that is. If any mortal dares to pray to Mana Yood Sushai they not only are erased from the world but no one ever even remembers that they existed in the first place. That is why none of the people who sinned in that way can be referred to by name. The entity called Trogool, who is neither god nor beast nor male nor female, was also made by Mana Yood Sushai. Trogool sits far beyond the Earth, among the rocks that the lesser deities did not use when they created the planets, moons and stars. Trogool turns the pages of an enormous book and all the events in creation are reflected in that book. The white pages represent days and the black pages represent nights. When Trogool reaches the last page of that book it will be the end of the universe. SKARL – The god who sits beside the slumbering Mana Yood Sushai and perpetually beats on his drums. The beating of Skarl’s drums soothes Mana Yood Sushai and helps him rest. Skarl has been beating his drums for millenia and when the day comes when he at last ceases the silence will awaken Mana Yood Sushai, ushering in the end of the universe. The sound of Skarl’s drumming also forms the River Imrana which men call the Milky Way and is the river along which sails the ship of Yoharneth-Lahai the god of dreams, both daydreams and those that come when mortals sleep. Sirami, the god of forgetting, waits near the end of the river and wipes away all memories from those weary of life and willing to yield to oblivion. KIB – The god of life. After Mana Yood Sushai created the gods and the universe the lesser gods, Kib among them, talked among themselves, using only their hands in a form of sign language. The council of the gods decided to fill the empty universe with stars, planets, the moon and the Earth. These acts of creation are known as The First Game of the Gods. Kib now decided to play a game of his own and filled the Earth with all manner of plants and beasts. Mung, the god of death, began whittling down the numbers of those plants and beasts but Kib made them so fruitful that Mung never succeeded in wiping them all out. After a million years Kib modified some of the beasts into men, and thus humanity was born. The other deities inquired of Kib with their hands, asking him what he had done. Kib explained, not with his hands, but rather with the gift of speech, and men heard the words and learned to express themselves in the same way. To prevent mortals from gleaning any more secrets of the gods the other divinities created Ignorance as a veil. SISH – The god of time. He was always accompanied by his leashed hound the Devourer of Hours. As he and his hound make their way along all things age and wear away in their wake. The only place on Earth where time does not flow is the lost Garden of Wornath-Mavai, where the gods lived before Kib created life. Sish and his hound may not enter the garden and even Mung, the god of death may not intrude. It is foretold that one day the hound of Sish will turn upon its master and then upon the other gods as well, ushering in the end. At the end of the world the lesser gods will try to escape down the River Imrana in golden galleons but waiting for them at the very end of the river will be the dead Sish’s hound waiting to devour them all. 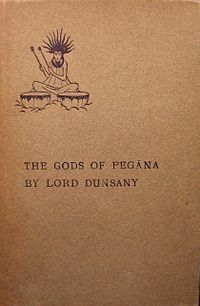 YOHARNETH-LAHAI – The names of many of the gods of Pegana make me wonder if Dr Seuss was also influenced by Lord Dunsany. At any rate Yoharneth-Lahai was the god of dreams, both of the day and the night. His ship sailed the River Imrana. The ship’s timbers were made of dreams dreamed long ago, the masts were formed by the imaginings of poets and the rigging was made from people’s hopes. The ship’s rowers were all the figures from the world’s fiction and fairytales. Yoharneth-Lahai is in such a hurry to distribute all his dreams before daybreak that he sometimes gives the dreams of royalty to the poor and the dreams of the poor to royalty. LIMPANG-TUNG – The god of comedy, drama, music and all the other creative arts. Limpang-Tung thrived on providing humanity with distractions to take their minds off the inevitability of death. The sky was his canvas on which he painted forever-changing patterns of clouds and the events of the world were both a tragedy and a farce depicting the ultimate futility of human endeavor. Limpang-Tung had carved an enormous organ for himself in a cavern on a remote mountain. From within the cavern he would often play that organ and the music would be the winds that roamed the world. This god was also responsible for the musical sound of streams and rivers and the songs of all the birds, whom he led in their performances like a conductor. 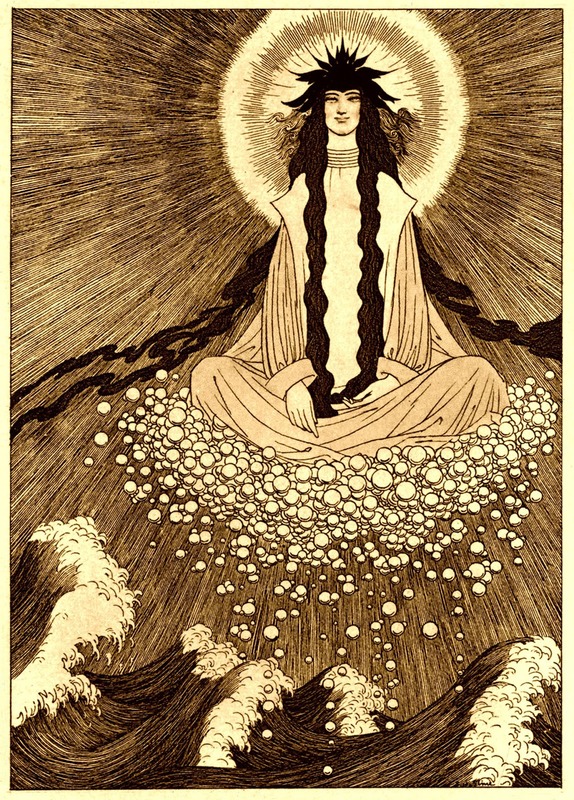 EVENING – Lord Dunsany did not assign this goddess an alternate name and just referred to her as Evening, the goddess of the night. Evening had an elaborate entourage of subordinate deities who would accompany her as she brought darkness to the world on a daily basis. Triboogie the god of dusk is part of her nocturnal court as is Hish, the god of silence and father of all the world’s bats. Another of Evening’s attendant deities is Wohoon, the god of all the sounds of the night, from the howls of wolves to the sounds that mortals think they hear and that make them uneasy as they try to sleep. Still another is Pitsu, the goddess who is seen in the night only by cats, which sometimes run to her so she may pass the night stroking their fur. Others are Habaniah, the god of glowing embers in the hearth and Gribaun, the elderly goddess who turns the burnt wood in the hearth to ashes. SLID – The god of the seas and all the rivers and streams. He also owns all the pearls and treasures lost at sea. When Slid first unleashed his waves upon the world there was nothing but land and the sea god had to fight a war with the other gods for every mile of territory his waters spread along. Slid’s aquatic army first conquered the winds and then began eating away at large rocks that stood between the sea god’s forces and more territory he desired. The advance of Slid’s aquatic army was checked momentarily when the other gods of Pegana sent the white cliffs of the lowlands to stop him. Slid pretended to be halted before these high cliffs but in the meantime caused rivers and springs to form behind the lines of his opponents. As the rivers and springs sought the sea to join up with their commanding general they wore away at the cliffs and the lowlands fell, with their highest peaks reduced to mere islands in the area conquered by Slid until even those islands were drowned. Slid now unleashed all the creatures of the sea as an army of occupation and they all made their homes in territory that had once been nothing but forests and deserts. Much more than half the world had already been conquered by the sea god at this point and Tintaggon the god of the black marble mountain attempted to stop Slid’s advance. After a lengthy clash Tintaggon stood firm against the sea god’s forces and enabled other mountain gods to rally and prevent Slid from submerging the entire world. INZANA – This goddess of the dawn had power over most of the heavens. The sun and moon were two balls that she played with. Inzana was the favorite of all the other gods and they indulged her every whim. They even created the sun and moon in the first place just to be her toys. The daytime was caused by Inzana throwing her sun-ball across the sky and the nighttime by her throwing her moon ball across the sky. Once when the dawn goddess’ sun ball had vanished she sent the storm god Umborodom into the netherworld to retrieve it. The pack of hounds that Umborodom holds on leashes are the rains, hail, snow and lightning. Umborodom overcame the forces of the netherworld and returned Inzana’s sun-ball to her. Another time the cloud gods stole the sun and Inzana sent the North Wind to retrieve it. With his sword in hand the North Wind successfully returned Inzana’s toy to her. On three other occassions the dawn goddess called upon the gods Limpang-Tung, Slid and Yoharneth-Lahai to recover her missing toys for her. MUNG – The god of death. When all things that die come unexpectedly face to face with Mung he makes his sign with his hands and their life fades from them. No one knows where or when they will encounter Mung, who will take their lives no matter how much they plead or attempt to bribe him. The only words of comfort this cold deity offers is that when one’s life fades so too will their sorrow at losing it. 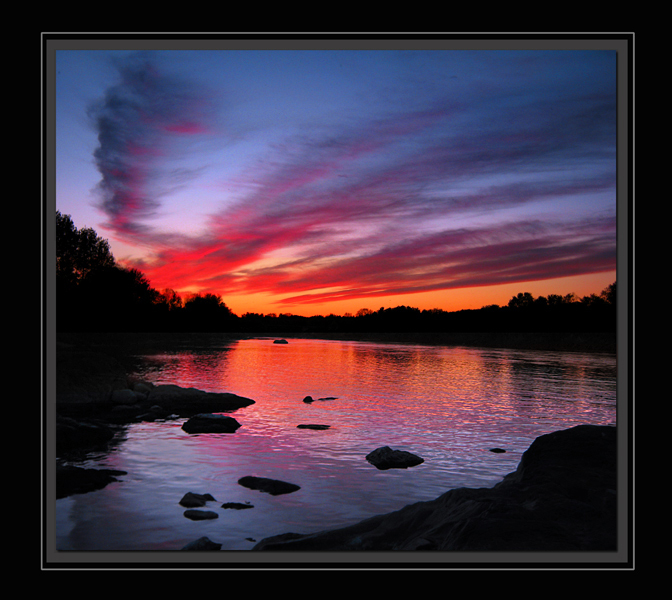 One myth features Mung being called upon by the other deities to put down the rebellion of the river gods. Three river gods, Eimes, Zanes and Segastrion, defied the will of Slid and all the other gods of Pegana. Declaring themselves superior to those deities the trio overflowed their banks and boasted that they would play with the lives of humanity the way the higher gods did. Mung dispatched his subordinate deity, Umbool the god of drought, to show his power over the rebellious rivers and reduced them to a mere trickle and less over the course of a month. The three river gods surrendered and were allowed to resume their flow. Once a prophet name Yug boasted that he and he alone could foresee Mung’s coming, but Mung suprised him one day and took his life. The people forgot Yug and followed the new prophet Alhireth-Hotep. This prophet boasted that he and Mung were friends and when a stranger from the crowd came forward and revealed himself as the god of death everyone realized Alhireth-Hotep had been lying, or else he would have recognized Mung. This prophet too died. The people next were persuaded to follow a prophet named Kabok. Full of his own hubris Kabok claimed that Mung took lives or permitted them to continue purely at Kabok’s behest. Mung took to visiting the prophet on a daily basis at unexpected times or would intrude in Kabok’s bedroom at night, unnerving him but not killing him. After months of this had reduced Kabok to a trembling wreck the prophet at last begged Mung to take his life and the god obliged. Now a prophet named Yun-Ilara led the people and dared to curse Mung to his face. For a time all were in awe of Yun-Ilara because of the way he cursed Mung and was never taken to task for it. This awe began to subside as Yun-Ilara grew older and older over the years and became more and more helpess. He became so aged and infirm that he eventually begged Mung to kill him but Mung refused, over and over again. Supposedly there is somewhere a withered skeleton named Yun-Ilara lying in the desert, starving, thirsting, diseased and in agony. He prays for Mung to end his life but Mung will go on refusing to answer his request until the end of the universe arrives. GRIMBOL, ZEEBOL and TREHAGOBOL – These three mountain goddesses were the mothers of the three rebellious rivers that Mung and Umbool were called in to defeat. Their peaks blew with the cool winds produced by the beating of the wings of all the butterflies that had ever lived. A blue pond lies hidden somewhere among those mountains, a blue pond in which souls on their way to the afterlife can see reflections of all their deeds in life, both evil and virtuous. DOROZHAND – The god of destiny who drives gods and men alike to fulfill his plans for them. Dorozhand does this either by standing before them and encouraging them to follow him along the path he has chosen for them or by standing behind them and whipping them if they prove reluctant. Events that force people to accept their destinies are “the lash of Dorozhand”. ZODRAK – A mortal shepherd who became a god. Zodrak was known for his sense of humor and once the gods of Pegana summoned him to them to amuse them. When it was time for him to go Zodrak instead asked to become one of the gods. 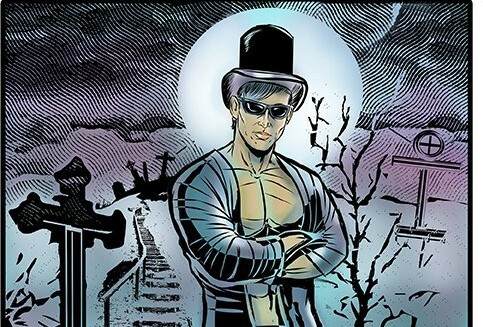 He was granted this wish and tried to use his new powers to ease the sorrow-filled lives of humanity. He sent riches into the world but with them came even more suffering and more evil. He sent love into the world but with it came heartbreak and the pain of loss. Zodrak next sent wisdom into the world but with it came the pain of understanding and the discontent of realizing how little one really knows, no matter how wise they are. Zodrak once encountered the prophet Imbaun and asked for humanity’s forgiveness. Imbaun granted it and Zodrak told the prophet that no matter how much humanity sins against the gods the gods sin against humanity many times over. Great and interesting post. Is the book made in the same way as other mythology books, with the beginning and then several myths with the different gods? So far there’s not much interaction between the gods. The Gods of Pegana does indeed follow the pattern of creation on through various tales of the different gods. Time And The Gods features more interaction between the deities introduced in the first book and also introduces several more with a sort of medieval approach to the myths. I will be doing a separate list soon of the best myths from the 2nd book. Very interesting! Any followups to these gods coming? Yes! In the near future! I agree! These are mostly his illustrations, like the pics say. Just about all of the things you mention is supprisingly exact and it makes me contemplate the reason why I had not looked at this with this light in the past. This piece accurately did become the happy resting on used for me personally as a long way as this specific matter goes. Then again at this time here is really one exacting deliver I am not in fact exceedingly welcoming with and although I test to reconcile that with the main theme of the arrange, let me see a minute ago what all the rest of the visitors have to point out.Well done. Magnificent post! 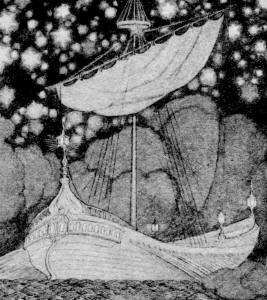 Lord Dunsany was very creative. Is this the Lord Dunsany that Lovecraft was always talking about? I call b.s. on these. Search engines are your friend. 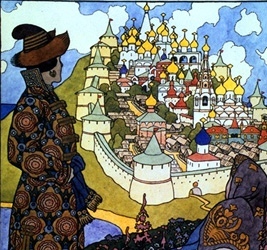 Look Lord Dunsany and his works up. I think this would be an amazing buzzfeed article, you should really submit it! I loved learning more about deities! Thanks! I may do that! Hi, i read your blog and love the mythology bits. Hate the political parts. I have a first edition of Gods of Pegana, signed by H.Sime. It was the first secondhand book I ever bought. It cost me one shilling from Bredon’s Secondhand Bookshop in Brighton. I believe that Sime and Dunsany took turns on this book, chapter by chapter. Either Sime would make an illustration and Dunsany would write to that, or Dunsany would write a chapter and Sime would illustrate it. Wow! I didn’t know that! Thanks for passing that info along. They made a great team, that’s for sure. 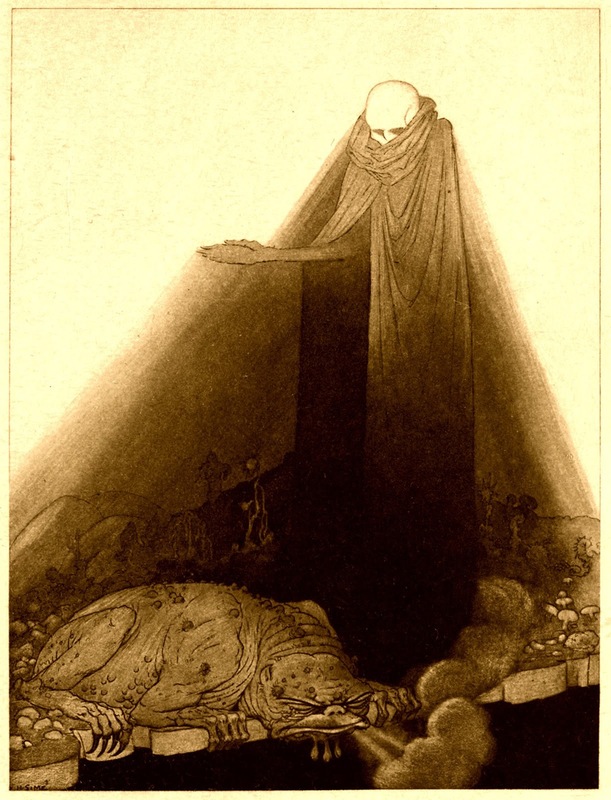 Sidney Sime by Simon Heneage and Henry Ford, Thames and Hudson, ISBN 0 500 27154 2 (1980). If I have judged correctly your delight in neonymy, you and your readers might also be interested in The Making of Meldilorn: A Poetics of Imaginary Names, by David Lake in Foundation, The Review of Science Fiction #38 (1986/7). This is a great list! Thank you very much! Are you going to be covering other mythologies covered by fantasy writers: this article is great. Thanks! No plans to do others from fantasy writers for right now. Sorry for pestering you with these constant questions: I was just wondering when you’d do another mythology related post/ Also how do feel about this concept here: imagine all the pantheons from mythologies across the globe engage in a world war kind of situation, from the ashes form a mythical variant of the United Nations: though like foundation of it’s real world counterpart, there are obstacles in the way ( cultural differences, establishing who’d run the organization, a possible league of evil headed by satan and all the other baddies from each repsective mythology craving to become the rulers of this newly united world. Hello! The questions are fine, it just may take me several days to reply. I will be doing another mythology post within the next week or so. That idea about a world war among the competing pantheons sounds great but it might be too big to tackle. Nice post. Interesting made up myths.